Welcome to my site. Take a few minutes to browse and use the contact page to ask any questions you may have. 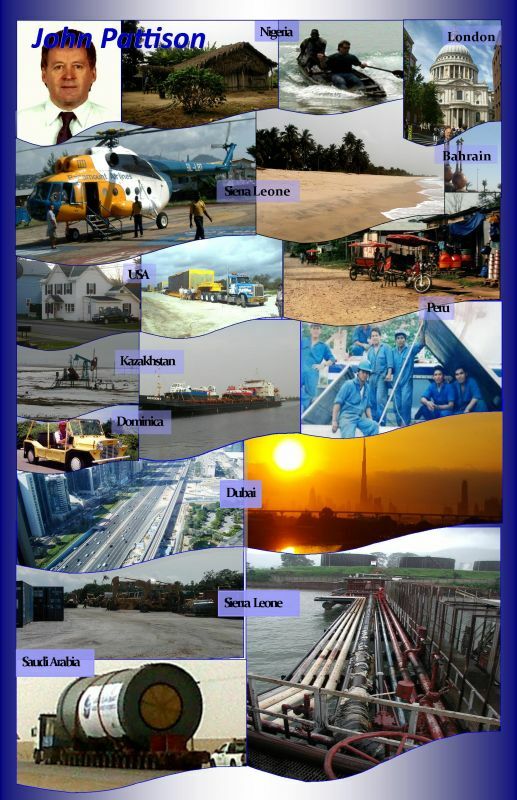 A few pictures below outline some of the logistics projects I've been involved with. They range from Oilfield logistcs to retail, transport and automotive logistics.